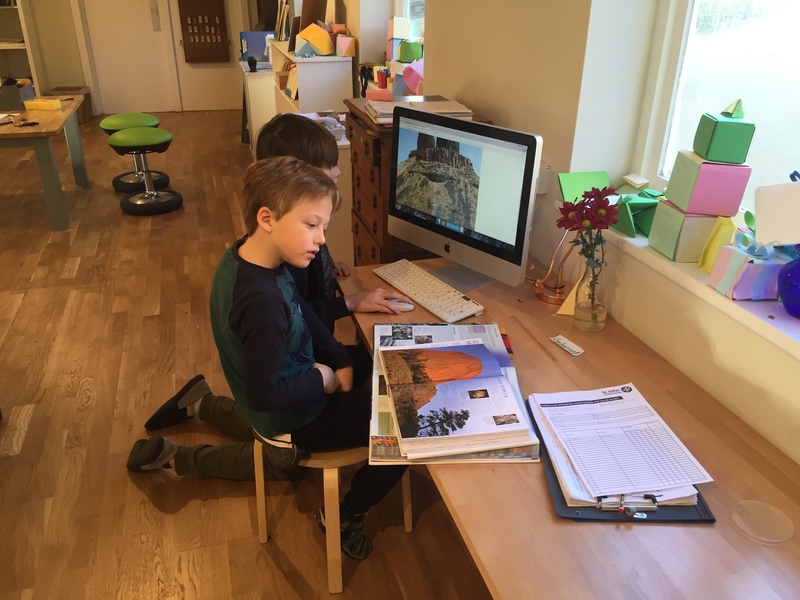 We exist to aid your child’s natural development from birth to maturity. Collaborate with you in the loving service of your child. 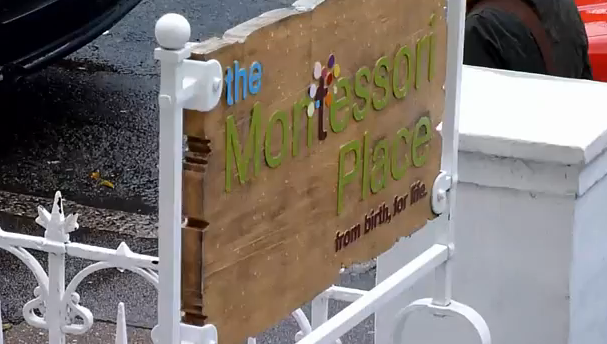 To fulfil our purpose we are led by Montessori principles and practice, following the training and guidance of the Association Montessori Internationale.